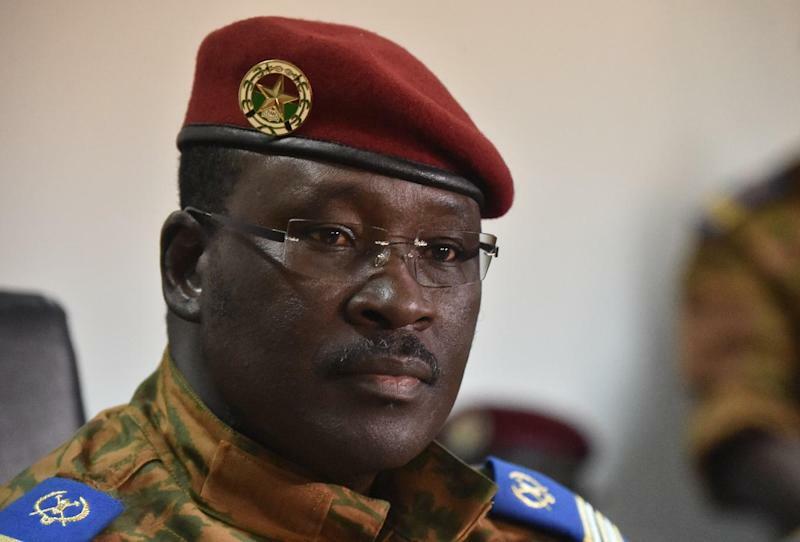 Ouagadougou (AFP) - Burkina Faso's elite presidential guard is calling for interim Prime Minister Isaac Zida to step down, security sources said Wednesday. Members of the army's presidential security regiment (RSP) "are calling for the resignation of the prime minister," who has been in the job for little more than two months following a popular uprising last year, one of the sources told AFP. Ties between the RSP and military-ruler-turned-prime-minister Zida have been strained after he publicly called for the dissolution of the presidential guard in the wake of the revolt. The RSP was widely criticised for its role in a heavy-handed crackdown by security forces on the mass protests that ousted former president Blaise Compaore in late October. At least 24 people were killed in the demonstrations and more than 600 were injured, according to an official inquiry. A planned meeting of the council of ministers on Wednesday morning had to be cancelled as Zida was called into talks with members of the RSP. A diplomatic source told AFP tensions had been simmering for weeks. "We were expecting something like this," the source said. The International Crisis Group said in a report last week that any dissolution of the presidential guard "must be done with great care". "Unless RSP members are offered continued salary payment, pension rights and career progression, they could resort to violence and threaten the transition," it said. The uprising in Burkina Faso was triggered in part by Compaore's bid to change the constitution to seek a further term in office after 27 years in power. After Compaore fled the country on October 31, the military briefly seized power but agreed to hand over to a transitional government in the face of international pressure. Zida was then picked to become interim premier under civilian President Michel Kafando. Last month, Kafando announced that presidential and legislative elections will be held in October. Burkina Faso is a major exporter of cotton and gold, but almost half the population lives on less than a dollar a day and many are subsistence farmers. Every change of regime in the country has been triggered by a coup since independence from France in 1960, when it was called Upper Volta.